"Norwich City's spectacular improvement in their away form means they are standing on the brink of promotion to the Premier League. They failed to win any of their opening three away league games this season - continuing their struggles of the previous two campaigns - but they have achieved 11 victories in the next 17 away matches." Four of Burnley's 13 league matches in 2019 have featured an own goal - two scored by them and two by their opponents - which makes the 10-1 about an own goal in their match at home to Cardiff City on Saturday a little tempting. You could argue that own goals are slightly more probable in Burnley games than elsewhere. They like to defend very deep, encouraging opponents to shoot from far out through a crowded box, which can lead to deflections off defenders. Also, when Burnley are awarded free kicks as far back as the halfway line they throw men forward and tend to play the ball directly into a packed penalty area, so any shot would mean that a deflection is more likely. Fulham have conceded at least two goals in all of their 14 matches since the turn of the year, including at home to League Two side Oldham Athletic in the FA Cup. 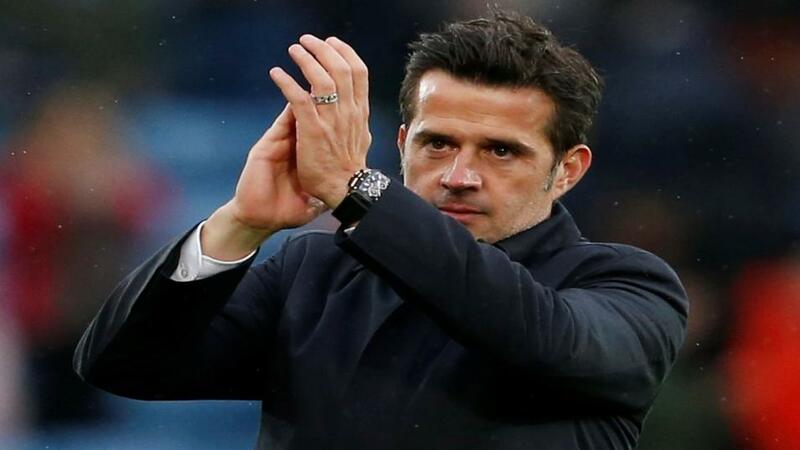 On Saturday they are at home to an in-form Everton team who have won their past three games without conceding, seeing off Chelsea and Arsenal most recently. The Betfair Sportsbook has Everton at 11-10 to win while scoring over 1.5 goals. Norwich City's spectacular improvement in their away form means they are standing on the brink of promotion to the Premier League. They failed to win any of their opening three away league games this season - continuing their struggles of the previous two campaigns - but they have achieved 11 victories in the next 17 away matches. A Wigan Athletic team fighting to avoid relegation seem unlikely to halt the Canaries, who are [1.92] with the Betfair Exchange to take three points.